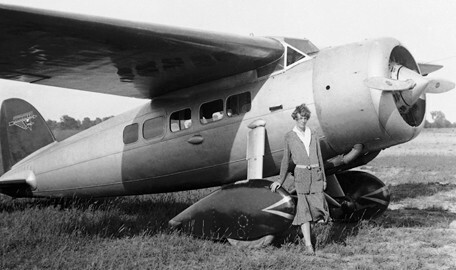 Amelia Earhart was born on July 24th 1897 in Kansas. 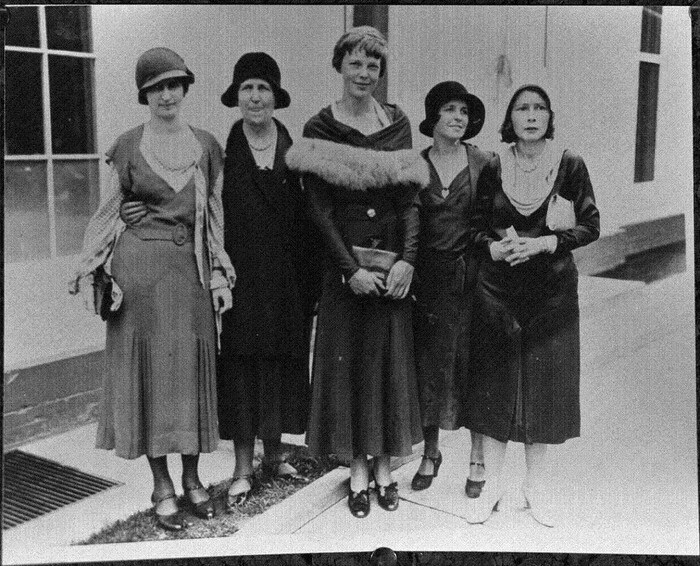 Amelia did not have a fatherly figure in her life so she and her sister were raised by their single mother. Amelia graduated high school at Hyde Park High School in 1915. Amelia flew planes for a living and never stopped showing a love for being in the air. 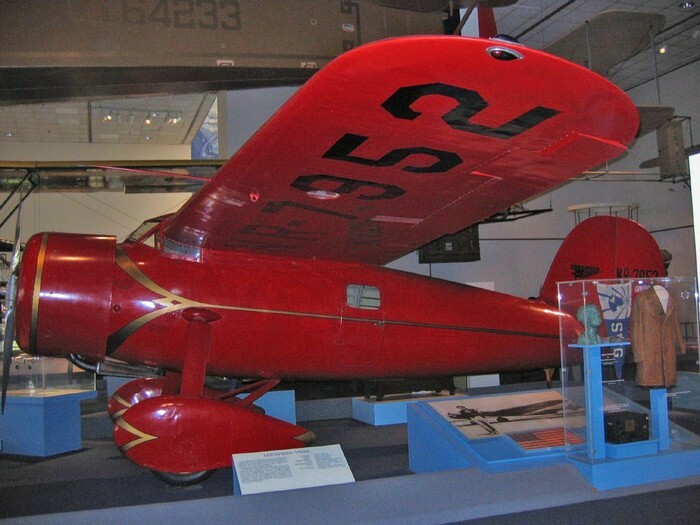 Amelia Earhart was 14 when she saw her first plane and instantly knew she wanted to fly a plane. Amelia took her first plane ride when she was 20 and flew her first airplane in 1920. Fun facts about Amelia Earhart! Amelia helped to support and finance a fruit farm in Arizona for a friend/California mechanic who was diagnosed with tuberculosis. Amelia had a younger sister named Muriel who couldn't pronounce her name correctly so she gave Amelia the nickname "Meelie." Women's rights were changing dramatically during the 1920's and Amelia Earhart was the first women to fly solo across the Atlantic Ocean. It took her only 21 hours. Amelia Earhart stood as a huge role model for all people, both men and women.